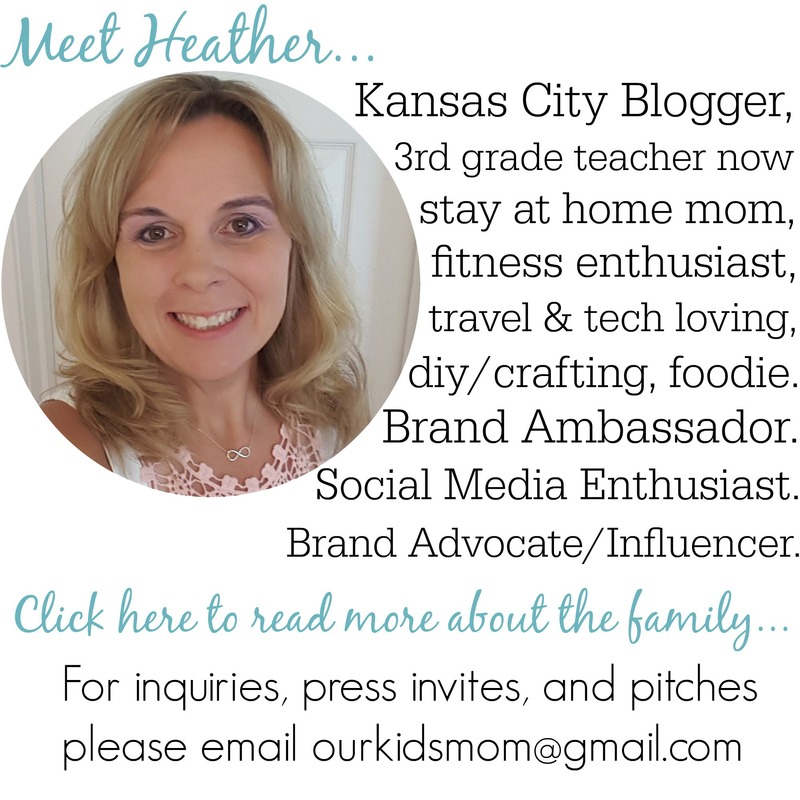 I have been told (time and again) that I am “that Mom”. The one that is impossible to buy for because I tend to purchase what I want on impulse. This year Kohl’s surprised me with a Cricut Explore Air. I didn’t know I wanted one… how did they know?! 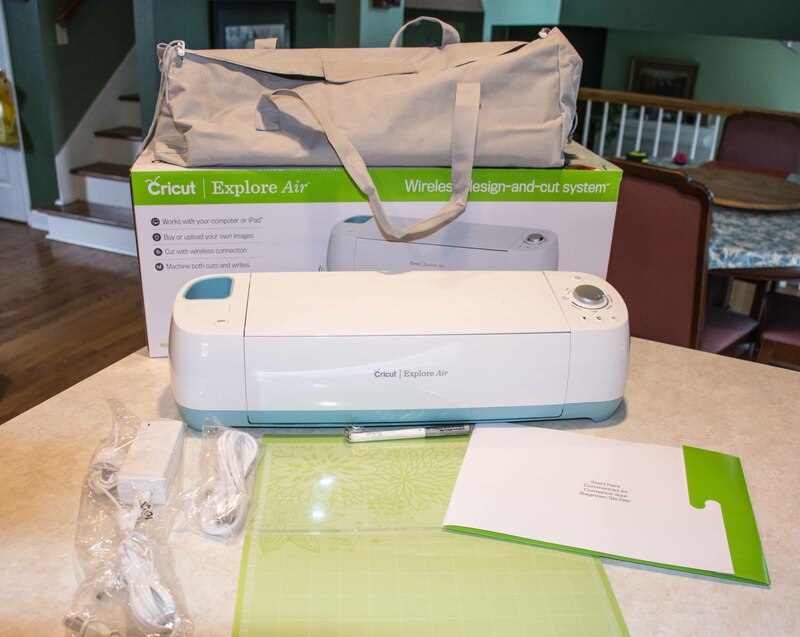 The Cricut Explore Air™ is an electronic cutting machine for DIY projects and crafts. 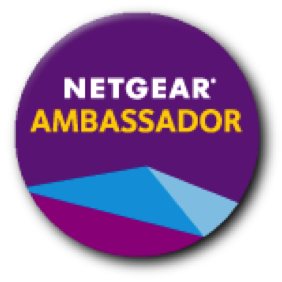 It precisely cuts a wide variety of materials from paper to iron-on to adhesive vinyl—even thick materials like leather and burlap! 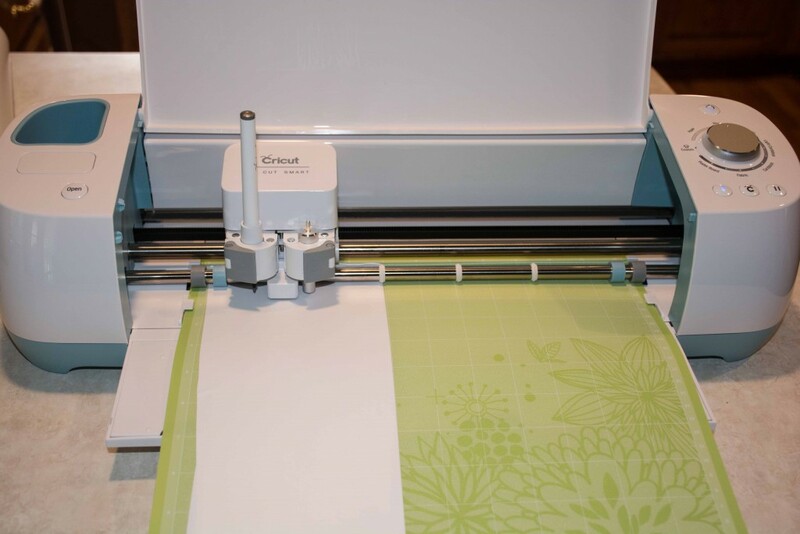 This machine features: Embedded Bluetooth® for wireless cutting, a dual carriage to cut and write or cut and score in just one step, and the cloud-based Cricut Design Space™ software for computer and iPad®. With Cut Smart™ technology for the most precise cuts and a Smart Set® dial for easy material selection and settings, Cricut Explore Air makes it easy, fast, and affordable to bring your DIY projects to life. 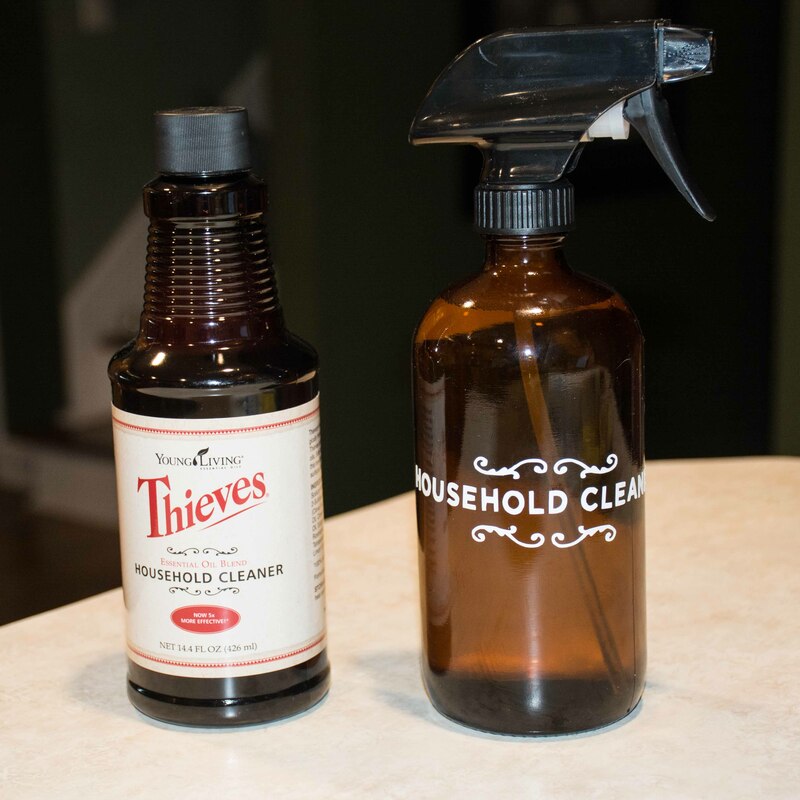 One of my recent desires has been to use homemade cleaners. I purchased some Young Living Thieves Household Cleaner a few weeks ago and was on the hunt for a cute spray bottle that I could leave on the counter (I hate hunting down my cleaning products). I found my spray bottle on Amazon and decided to cut out a vinyl label using my Cricut Explore Air to add a little character to it. After watching a couple of YouTube videos on “how to” I set out on my mission. The Cricut made a quick job of it and I have to say… not having a cable strung across my countertop really helped cut down on the “cluttery” feel of cutting. So my label cut quickly and I removed the excess vinyl, leaving my label behind. 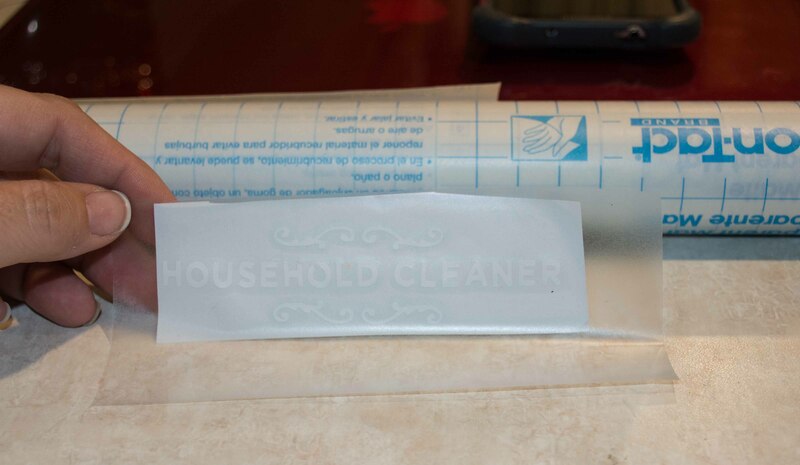 Using transparent cont-tact paper I put it over my label and removed the white backing. 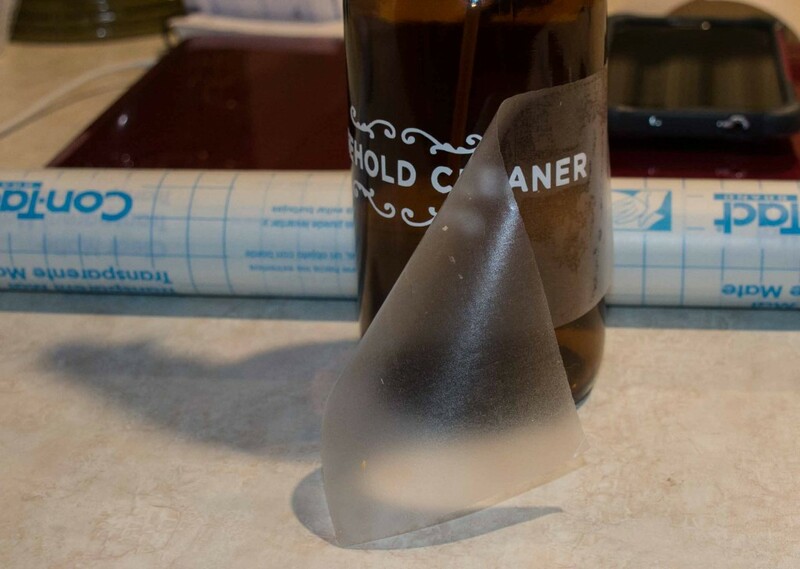 Once I found where I wanted the label to adhere I pressed it into place and gently pulled the con-tact paper away. I am in love with my new bottle and my mind is working overtime with ideas on how to accent, decorate, organize and design items with my new Cricut Explore Air! 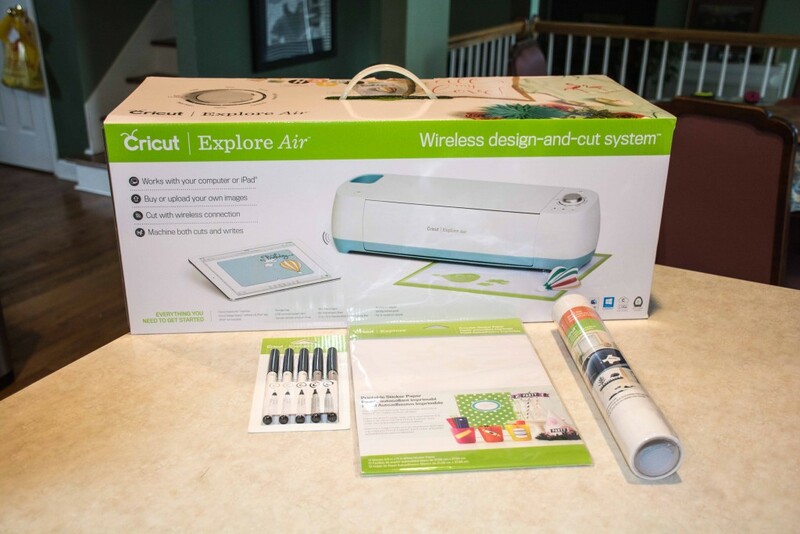 You can purchase the Cricut Explore Air at Kohl’s this Mother’s Day! What is on YOUR most wanted list this Mother’s Day? Wait, you made the label with the cricut explore air? Yep! I made that label with the Cricut Explore Air. The regular Cricut Explore will also do it. 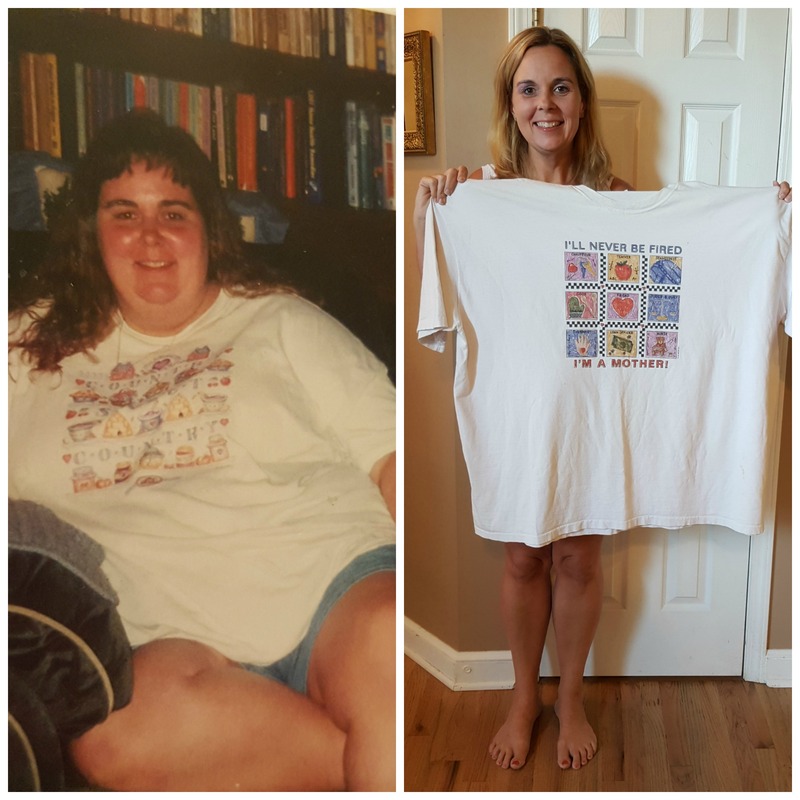 You can view it on the Kohl’s site at the link above under the BUY IT: label. It is so much fun! We are actually printing vinyl for cups right now! This is a very nice item to get Mom for Mother’s Day! She would be able to create some pretty nice things and I know that my Mom would love one of these! You can get very creative with this machine. My sister would love one for her birthday. OMG I would LOVE one of these! Wow I have seen any like this before. It is very cool.